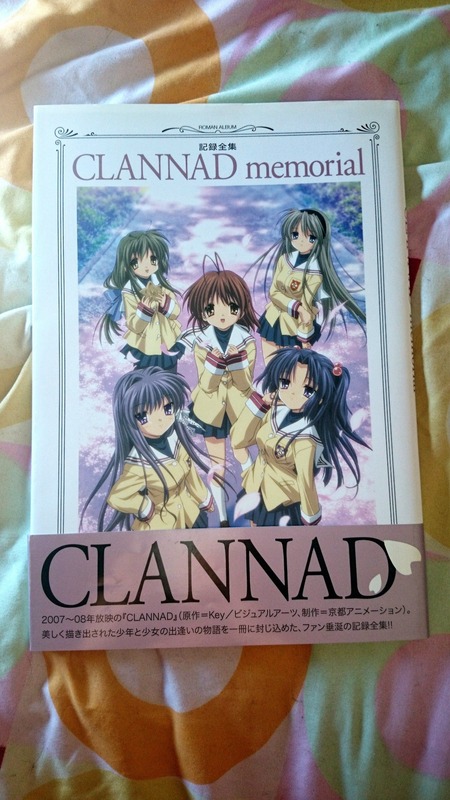 Tomoya looks back on his past. 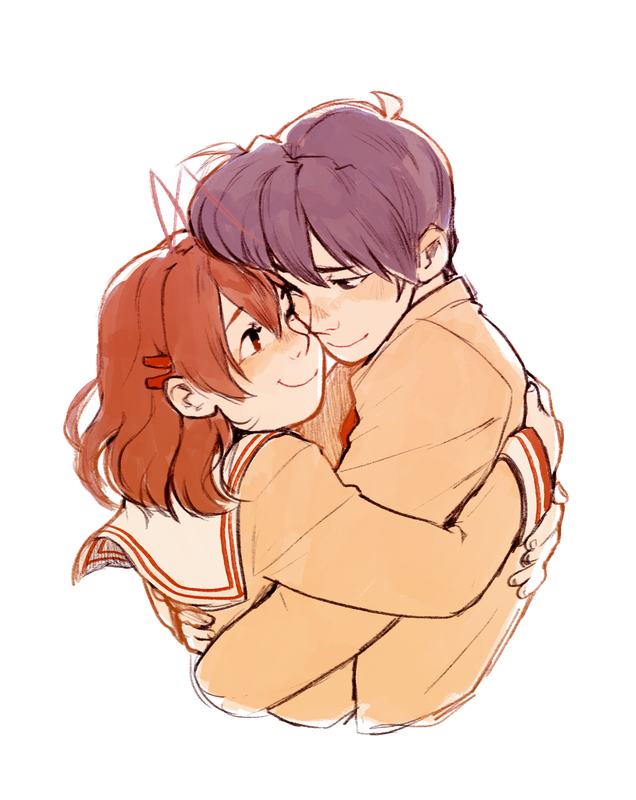 I've been rewatching clannad...happy valentines day from nagisa and tomoya!! Check out what I got in the mail!